Designer Wardrobe is an online fashion community with a rapidly growing base of over 87,000 members, a returning visitor rate of 70%, over 26,000 live listings, and more than 1.2 million page views per month. You’ll receive an email about this offer when future capital raising rounds are announced, or when this shares for this offer are available on a secondary market platform. We respect your privacy. You can unsubscribe at any time. Adding your address above also subscribes you to our monthly email newsletter. Fashion is one of the largest selling e-commerce categories worldwide. In New Zealand and Australia, over $3.4bn is spent online on fashion annually. In the last year, online spending on clothing and accessories in New Zealand increased by over 21%. Designer Wardrobe is an online fashion community of like-minded individuals who love to buy, sell and rent designer items to and from each other. 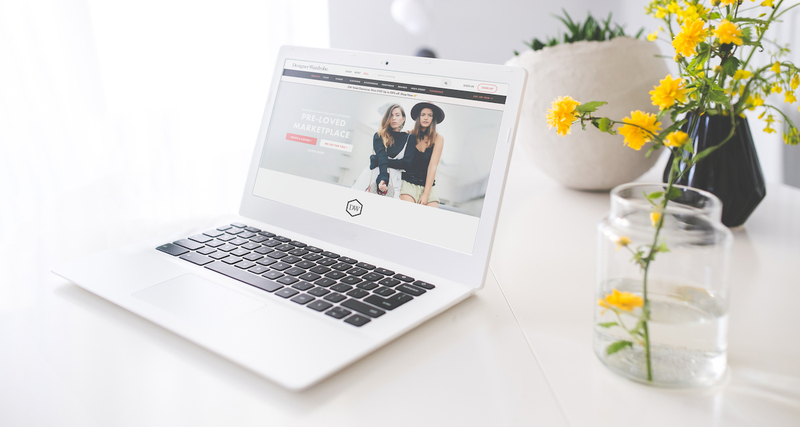 Originally a popular Facebook group, it quickly grew into a premium standalone web and app platform with members trading their favourite preloved designer labels. It’s a thriving community too, with a rapidly growing base of over 87,000 members, a returning visitor rate of 70%, over 26,000 live listings, and more than 1.2 million page views per month. The platform’s sell-through rate on clothing is over 5 times that of Trade Me’s currently reported sell-through of Women’s Clothing, which until recently was one of the only options for selling clothing online. The technology behind Designer Wardrobe’s platform has been built from the ground up specifically for fashion. The platform utilises a high degree of curation, as well as superior filtering functionality and automation, and this has allowed the company to achieve superior metrics when compared to Trade Me’s generalised marketplace. The success of marketplaces designed specifically for fashion, as opposed to generalised marketplaces such as Trade Me and eBay, is evidenced by the substantial traction these fashion focused marketplaces have exhibited overseas. Rent the Runway, the market leader in the US was forecasting US$121 million in rental revenue for 2016. At present, Designer Wardrobe is focused on Women’s fashion, and although there is still plenty of room for growth in this category, there is a significant opportunity to expand into other categories such as Menswear and Kidswear. Peer to Peer Sales: Pre-loved premium fashion items sold between members. Rentals: Connecting lenders and borrowers of designer clothing. Valet: Members send in as many items as they want to sell, Designer Wardrobe takes care of the rest. Professional photographs and algorithmically-charged listings with smart pricing and positioning are utilised to enhance sell-through rates. DW Stores: A ‘second home’ for selected brands and retailers where full priced items are offered to Designer Wardrobe’s audience. Category Expansion: Offering higher end Menswear and Kidswear contextual to the Designer Wardrobe brand. Expansion into Australia: Designer Wardrobe recently soft-launched in Australia, with the focus now on user acquisition. Direct Rentals: Owning stock provides a higher margin per rental for Designer Wardrobe, and also greater control of the user experience. Seller Add-Ons: Allowing Sellers to internally promote their listing on the platform will provide additional automated revenue. In order to execute these initiatives, Designer Wardrobe is now raising a targeted $1.2m through Snowball Effect on a pre-money valuation of $4m. The Company will also consider over-subscriptions up to a total of $1.7m. Designer Wardrobe benefits from excellent governance, with investor Simon Moutter (Spark) as chair and the active involvement of internet entrepreneur Shane Bradley who is an investor/director. The rapid growth of the platform since inception is evidence that Designer Wardrobe has built a marketplace that their users want. With further investment, Designer Wardrobe can grow at a faster rate and own the online pre-loved fashion trading space in Australasia. 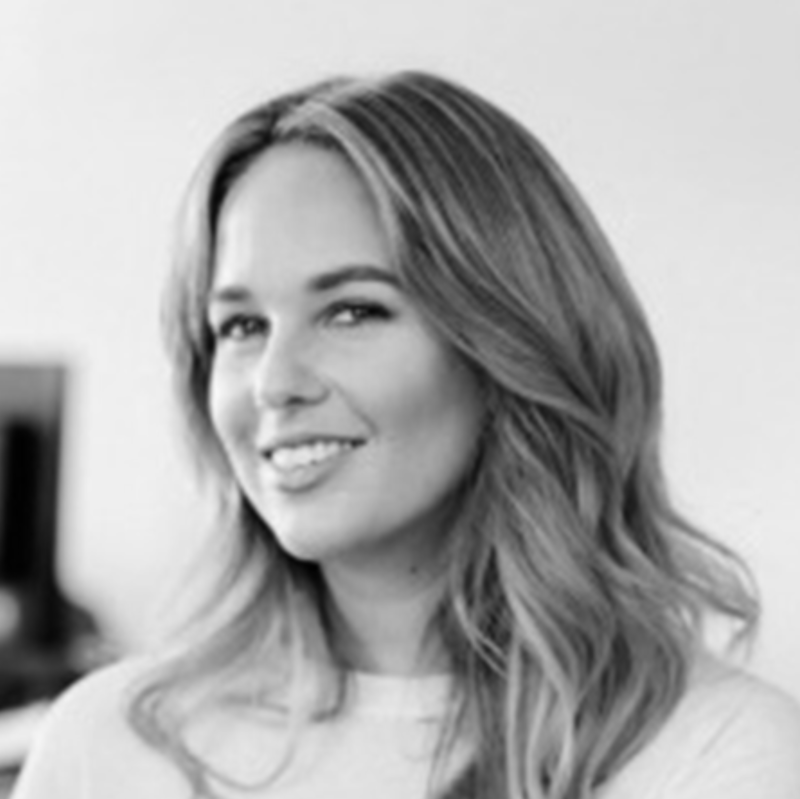 Donielle is the founder of Designer Wardrobe and plays a pivotal role in the platform’s growth and overall direction. Donielle’s roots have always been firmly planted in the creative industry, having originally left school at 17 to pursue a career in hairstyling and becoming a senior hair stylist for Stephen Marr by age 20. From here, Donielle earned her stripes in the fashion industry working closely on photo shoots with top designers, models and tastemakers, as well as co-founding Eyes of Common, a jewellery label with her still business partner Aidan Bartlett. 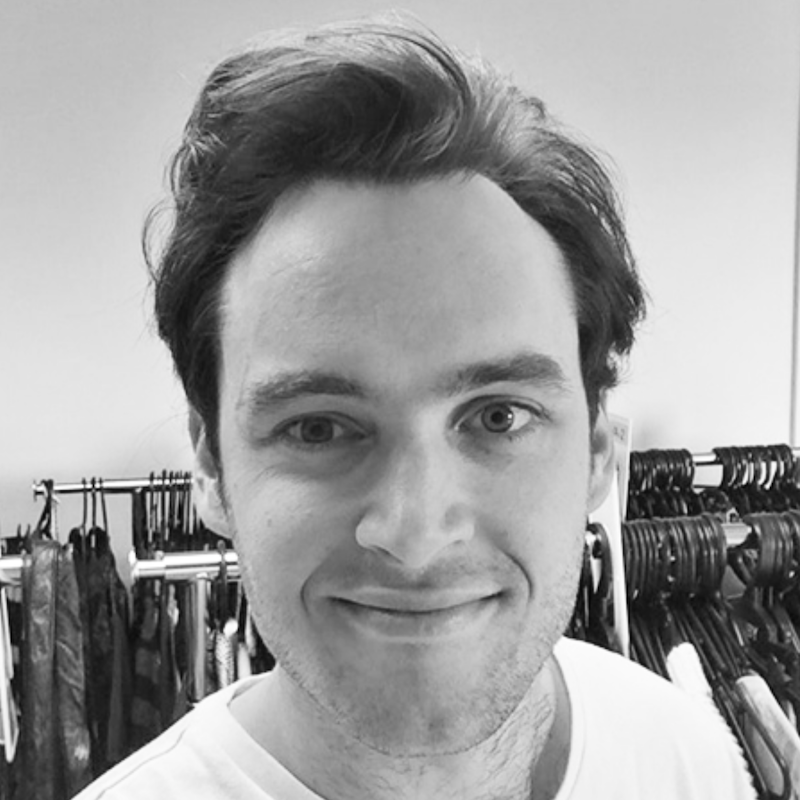 Aidan is the CEO and Director of Designer Wardrobe, and has been passionate about marketplaces ever since becoming actively involved in Designer Wardrobe in 2014. Aidan played a key role in the transition from Facebook Group to a standalone platform and has successfully lead Designer Wardrobe through two rounds of capital raising. Aidan has a strong background in both the business and creative sectors, having run the aforementioned jewellery business with Donielle before Designer Wardrobe, and has also been in a buying role for a large retailer. In a previous life, Aidan was also the drummer for well-known Kiwi band, Midnight Youth! As employee number one, Jarrad has been an integral part of the Designer Wardrobe team since joining in March 2015 as Lead Developer. Jarrad has been building scalable platforms since he was 16 and has been able to transfer these skills into building Designer Wardrobe from the ground up. He prides himself in leveraging as much new technology as possible to keep the infrastructure at the forefront of marketplace innovation. 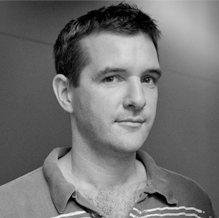 As an internet entrepreneur, Shane has founded and successfully exited multiple startups, including GrabOne (New Zealand’s leading group buying site), Pet.co.nz, and Neighbourly. As an Investor Director of Designer Wardrobe, Shane brings a plethora of experience to the table in e-commerce and specifically two-sided marketplaces. 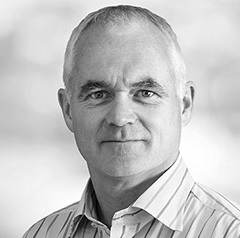 As the Managing Director of Spark, one of the largest companies in New Zealand, Simon provides guidance to the team in both strategy and governance. Simon’s extensive leadership experience includes being the former Managing Director of both Powerco Ltd and Auckland International Airport, as well as running his own energy consulting business. In his current position, Simon has driven Spark’s overall growth strategy to become the leading digital services company in New Zealand. 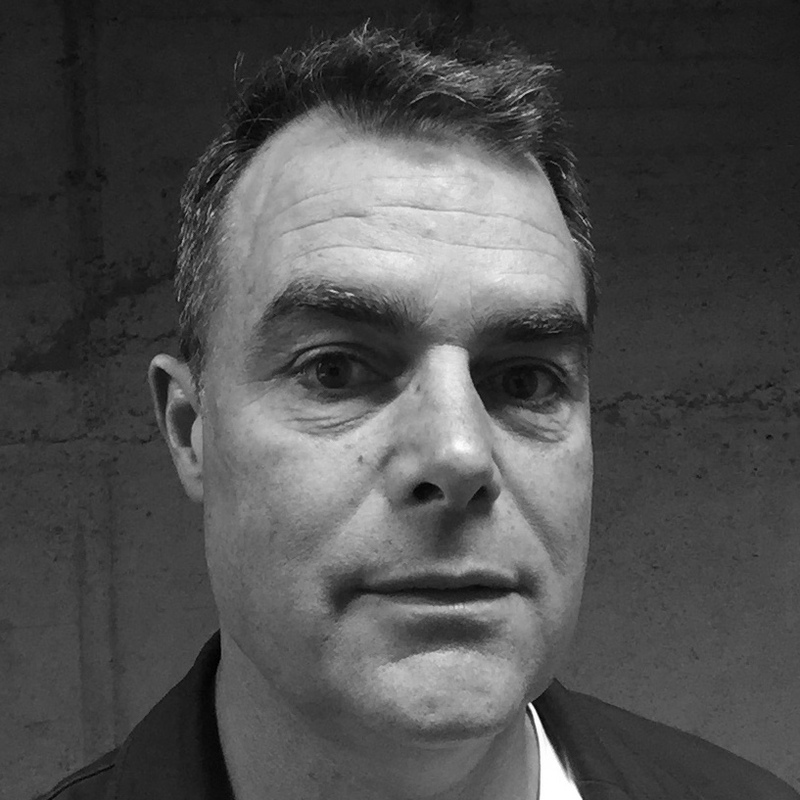 Struan is a virtual CFO with a wealth of experience in technology based developing and start-up businesses. Struan performs the role of Company Secretary, produces monthly financial statements, provides assistance with budgeting and forecasting, and will manage the upcoming audit. 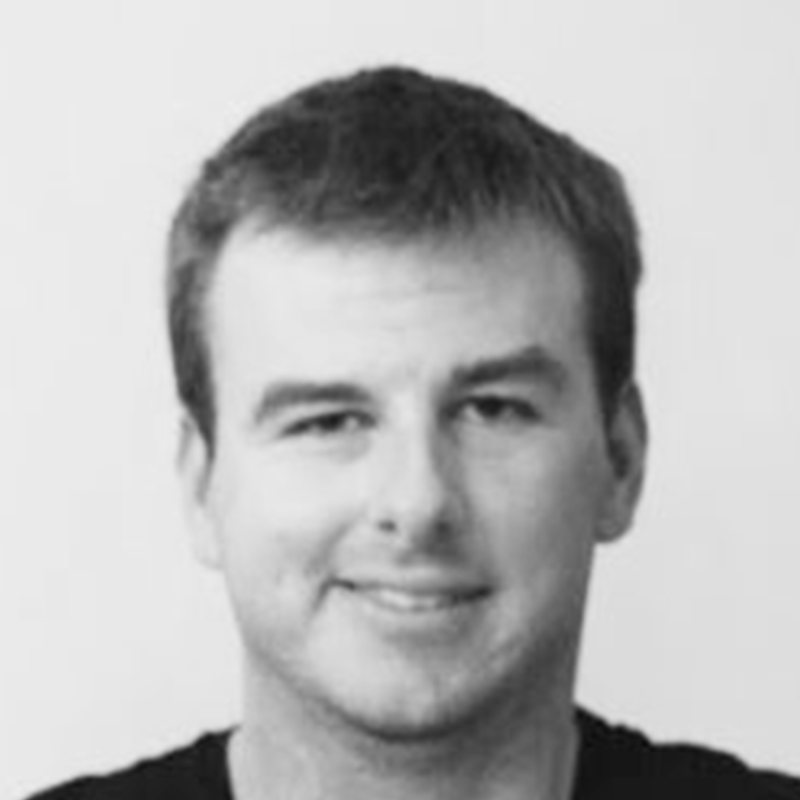 Struan is a CPA with multiple clients including a number of Shane Bradley’s related businesses. It's crucial for you to understand the characteristics and risks of this investment opportunity. New Zealand law normally requires people who offer financial products to provide in-depth information to investors before they invest. The usual rules do not apply to offers by companies through Snowball Effect. As a result, you may not be given all the information you need to make an informed decision. Investing is risky. Some of the key risks include loss of capital, illiquidity, lack of returns, dilution, loss of key people and customers, and lack of control. You should only invest money that you can afford to lose.